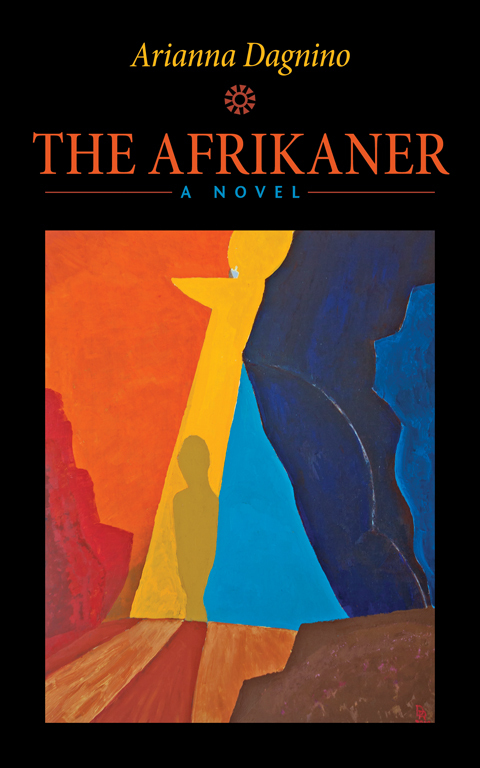 Set in the turmoil of newly-post apartheid South Africa, The Afrikaner (Guernica Editions) is the story of Zoe Du Plessis, a woman scientist of Afrikaner descent. A personal tragedy leads Zoe to face her family’s dark secret while she’s struggling with the self-reproach for her country’s shameful past. A scientific expedition into the hot plains of the Kalahari Desert sets Zoe on a path of atonement and self-discovery that will allow her to reclaim her identity.